J.P. 'Jack' McGowan (1880-1952) was a pioneer actor, director, writer and producer who became the first Australian to make a lifelong career in Hollywood movies. His later service with the Screen Directors’ Guild left an industrial legacy which remains influential in today’s Hollywood. 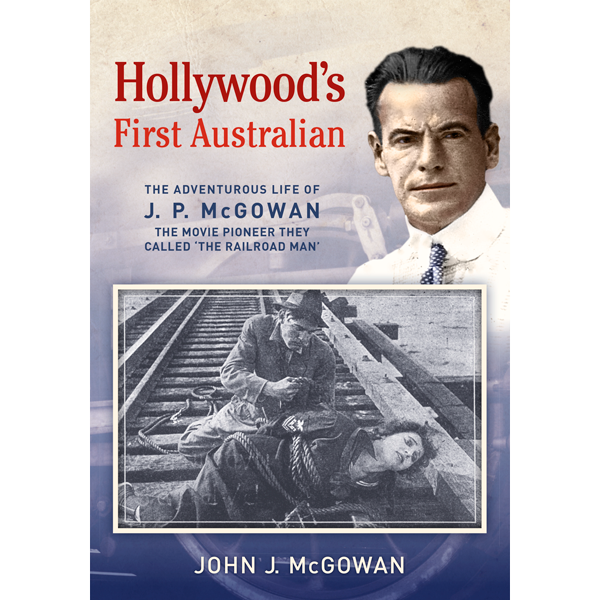 This is a revised edition of the book originally published in the United States under the title: J.P. McGowan—Biography of a Hollywood Pioneer. John McGowan’s biography...does this Hollywood pioneer proud. Our first movie star ... this biography is a valuable addition to our knowledge of Australian, and American, film history.